A network is a group of two or more computers printers and servers that are linked together. There are many types of computer networks including (LAN) local area network,(WAN) wide area network and (wifi). 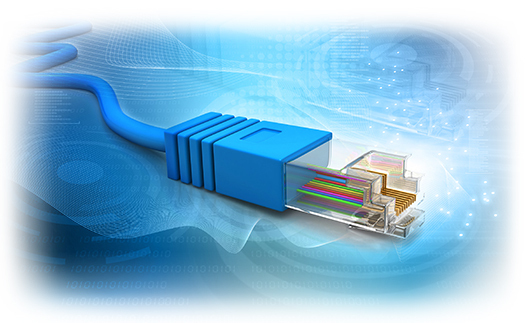 (LAN)or local area network is when computers are geographically close together like in the same building or office. (WAN) is a wide area network. 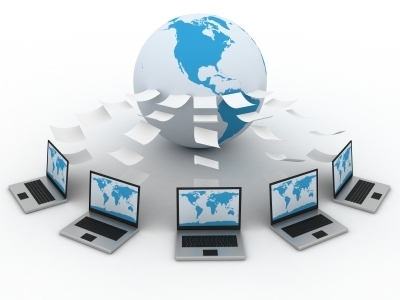 In this application computers are connected by internet or telephone line usually this network of computers are further apart even in other states or countries. (Wifi) is when computer like devices communicate with each other using radio frequencies like 2.4 gigahertz in a wireless local area network also known as a (WLAN). 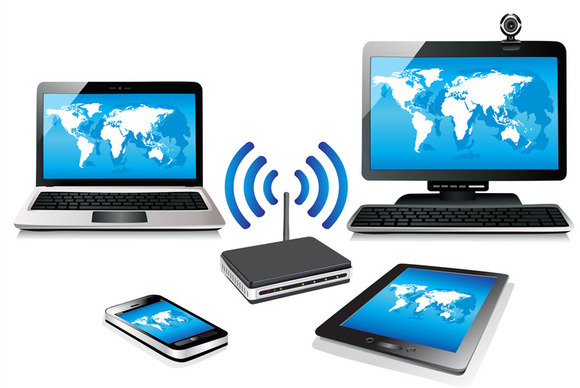 WLAN or WiFi technology is used to provide Internet access to devices within the range of a wireless network that is connected to the Internet. 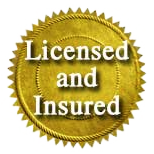 The coverage can extend from an area as small as a few rooms to as large as many square miles. A reliable wireless network requires a group of overlapping access points. This provides a robust and secure wireless network. Today's advances in this technology allows for wireless communication between smart phones,computers, printers,DVD/media players, smart TVs, thermostats and home automation systems. Because there are so many wireless devices, a reliable and powerful wireless system is required for proper communication in the wifi network. We will customize a wireless local network that meets the needs of all wireless devices allowing for a stable and reliable Wifi system. 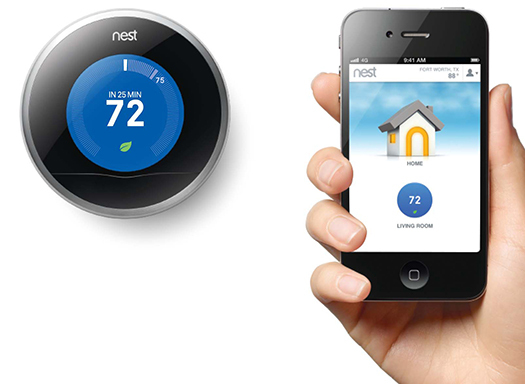 Home automation is the use of computers, smart phones, tablets and universal remotes to control basic home functions such as: climate,lighting,shades,home theaters and Security. This is sometimes accomplished automatically and remotely through a secure home or business network. An automated home is sometimes called a smartphone because of these features but it still requires a good quality wifi and LAN network. 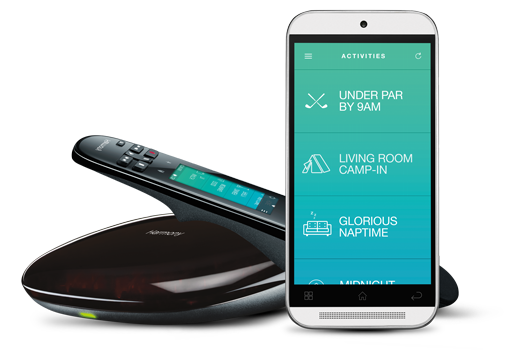 Are you ready to setup a custom network, WiFi, and home automation system?